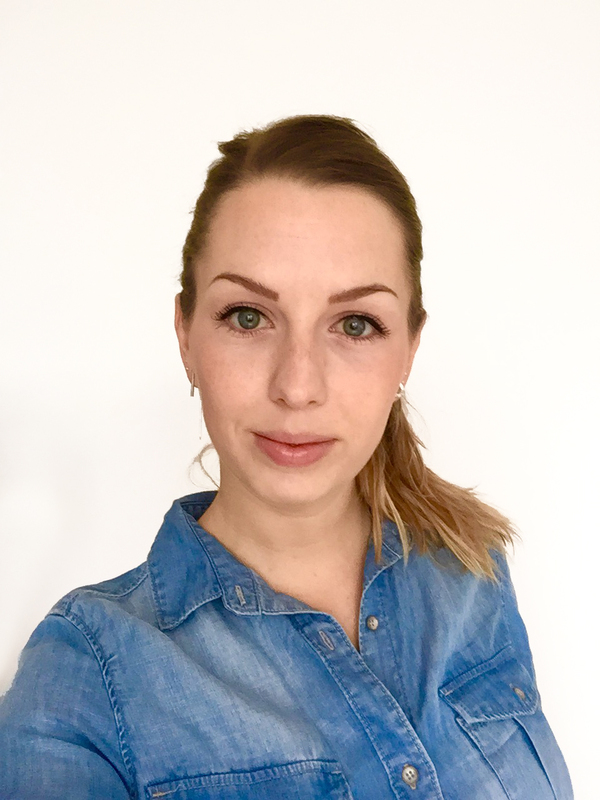 I’m Louise Knoppert a 27 year old Product Designer. In 2014 I graduated from the Design Academy Eindhoven in the department Man and Activity. During my studies I did an internship at Pinch Food Design in New York City. I developed a great interest, passion and understanding for design over the past years. With my design skills I like to improve peoples lives, stimulate senses and create new experiences. I have the ability to find smart and simple solutions and create functional and ergonomic products while not forgetting about the emotional value. I always keep in mind who I’m designing for and how and where a product is going to be used. Collaboration with other disciplines I find very interesting and inspiring and often results in better innovations.